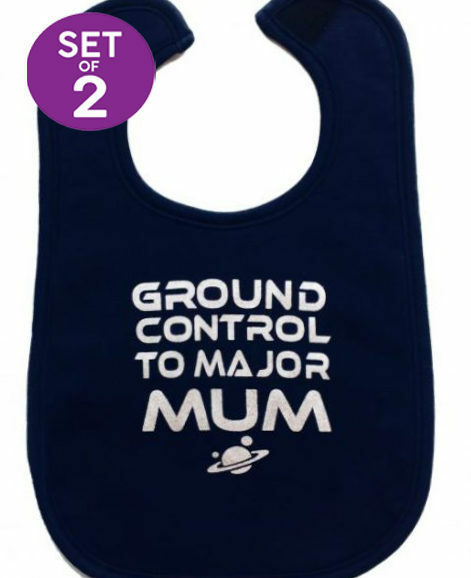 View basket “2 Ground Control Bowie Baby Bibs” has been added to your basket. 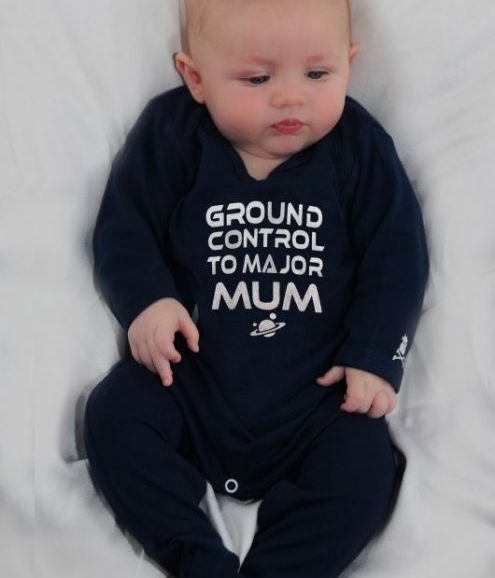 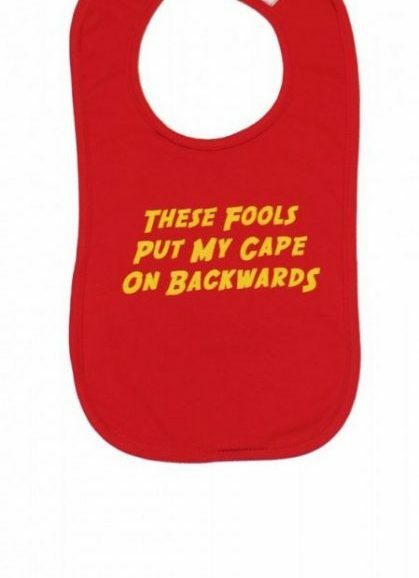 Our funny baby clothes range will instantly add a little humor to yours & your little one’s clothing collection & will raise a smile from even the most tired new parents! 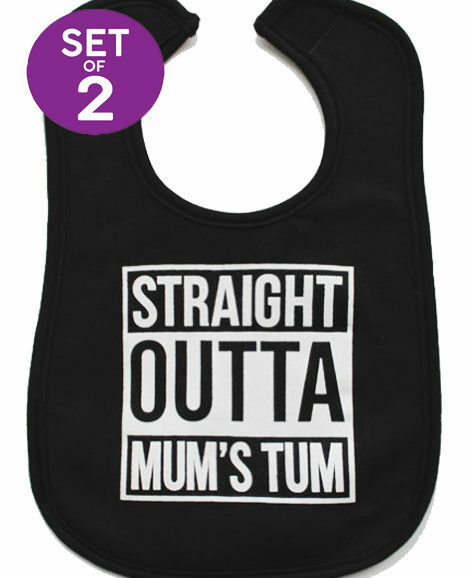 Whether you’re looking for a funny baby gift or a treat for your trendy tot you’ll find a great range here to pick from, browse our funny baby grows, hilarious baby bibs, kids tops, humorous hoodies or amusing all in ones, made from irresistibly soft cottons that stay looking amazing wash after wash.